Tusla - the Child and Family Agency has a statutory responsibility to assess levels of compliance with the Child Care Regulations (The Child Care Act 1991 (Early Years Services) (Amendment) Regulations 2016. The Child and Family Agency will work with service providers in partnership to promote a culture of compliance with the Regulations. It is the duty of every person carrying on a preschool service to take all reasonable measures to safeguard the Health, Safety and Welfare of the children attending the service and to comply with the Child Care Act 1991 (Early Years Services) Regulations 2016 and the Child Care Regulations (The Child Care Act 1991 (Early Years Services)( Amendments) Regulations 2016. To view the Tusla QRF and policies and procedures document, please click here. 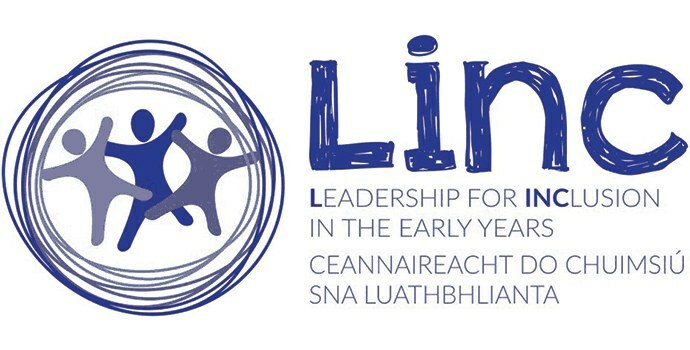 To view the Early Years Inspectorate section of the website, please click here. To view the Child Care Regulations (The Child Care Act 1991 (Early Years Services) Regulations 2016, please click here. To view the Tusla Register of Early Years Services by County, please click here. To view Tusla forms and publications, please click here. To view contact informtion for Tusla, please click here. To view the Questions asked to the Early Years Inspectorate from the Early Years Sector, please click here.